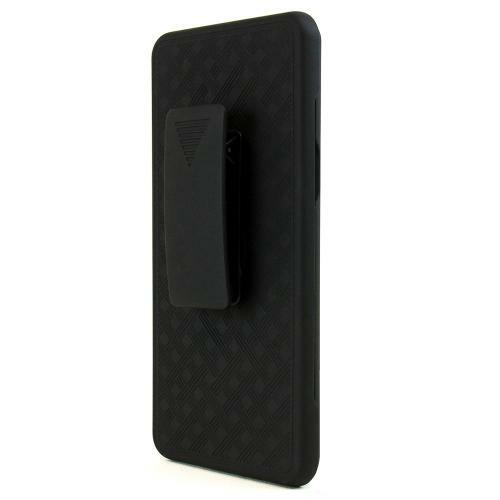 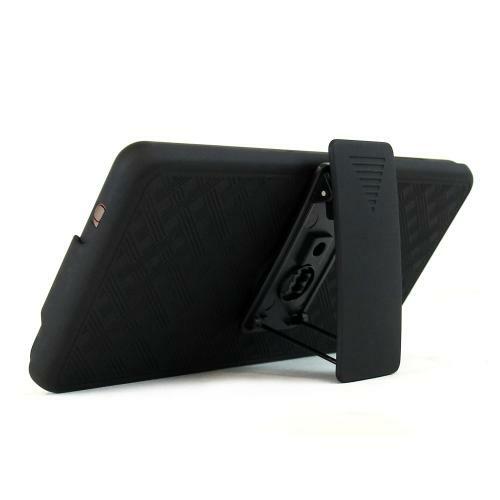 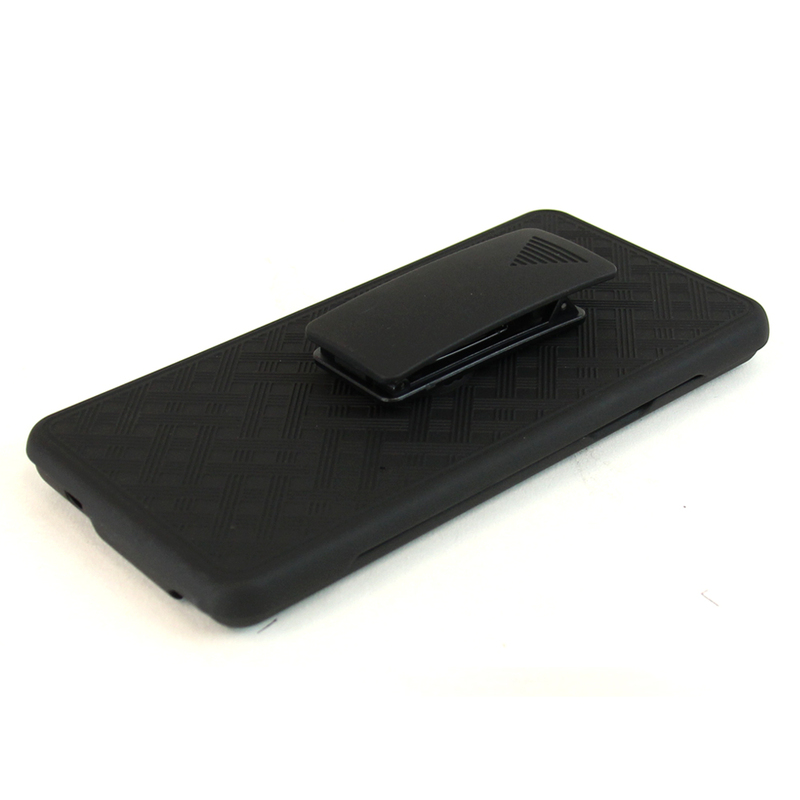 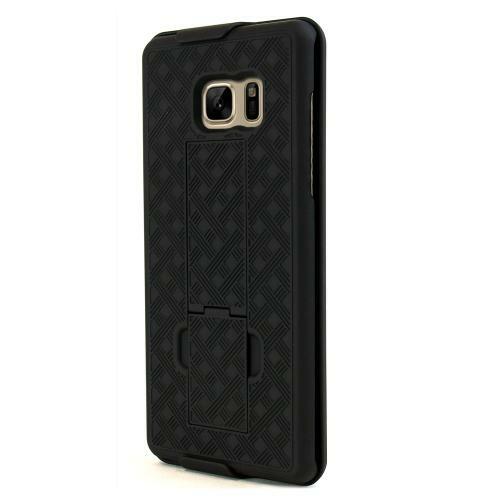 AccessoryGeeks.com | BLACK Rubberized Plastic Hybrid Case w/ Holster & Belt Clip for SAMSUNG GALAXY-NOTE-7 | Free Shipping! 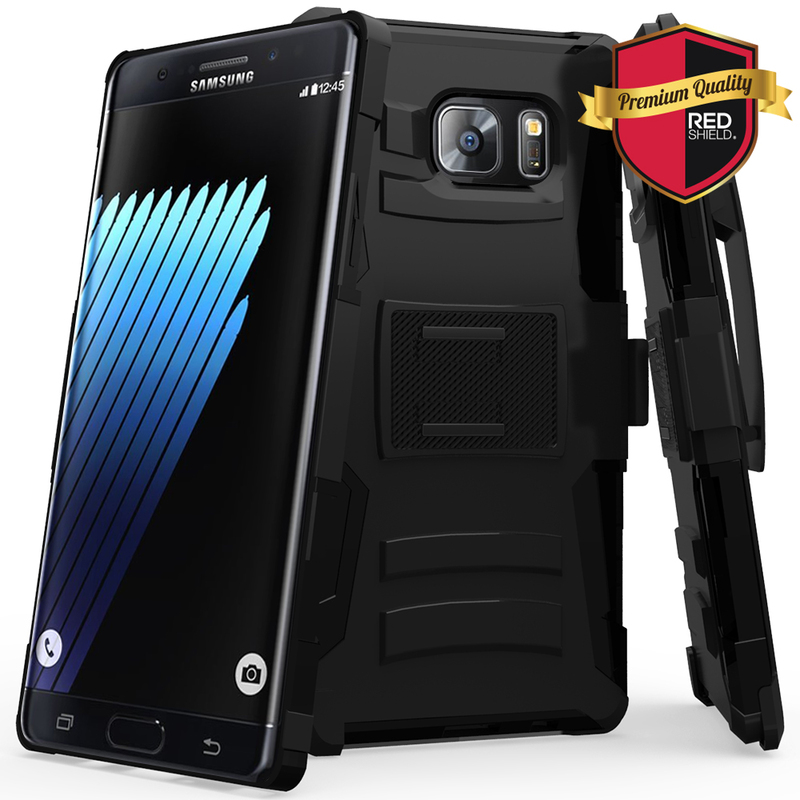 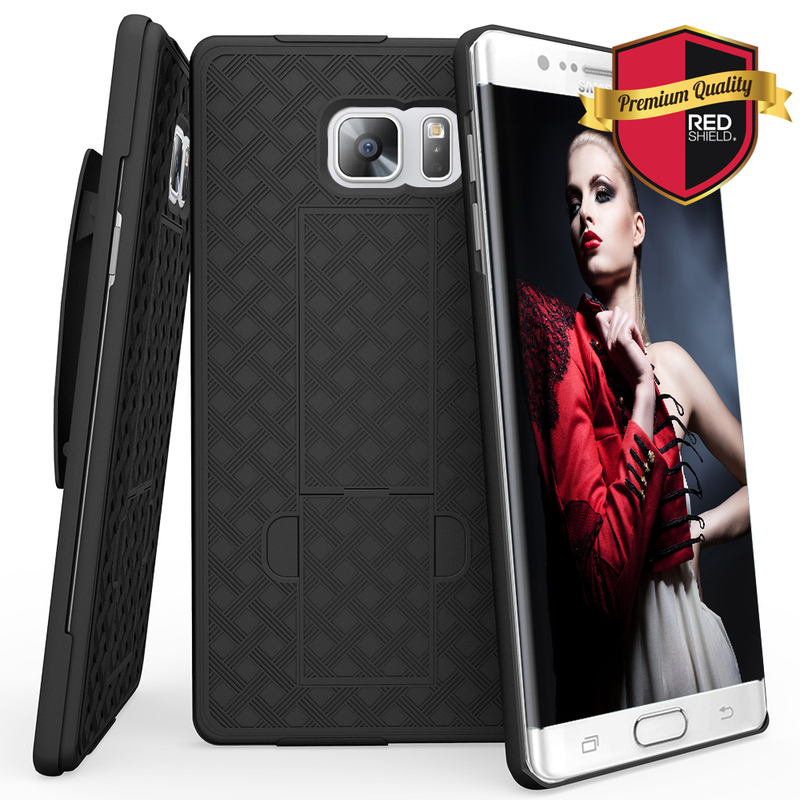 Samsung Galaxy Note 7 Holster Case, REDshield [Black] Supreme Protection Slim Matte Rubberized Hard Plastic Case Cover with Kickstand and Swivel Belt Clip This holster case is great for quick drawing your phone for usage! 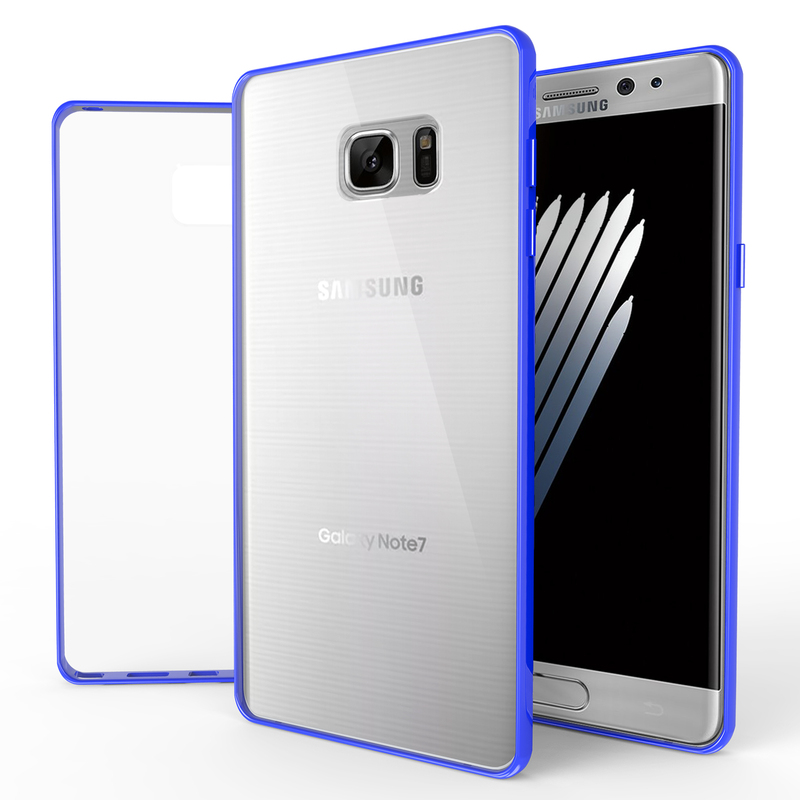 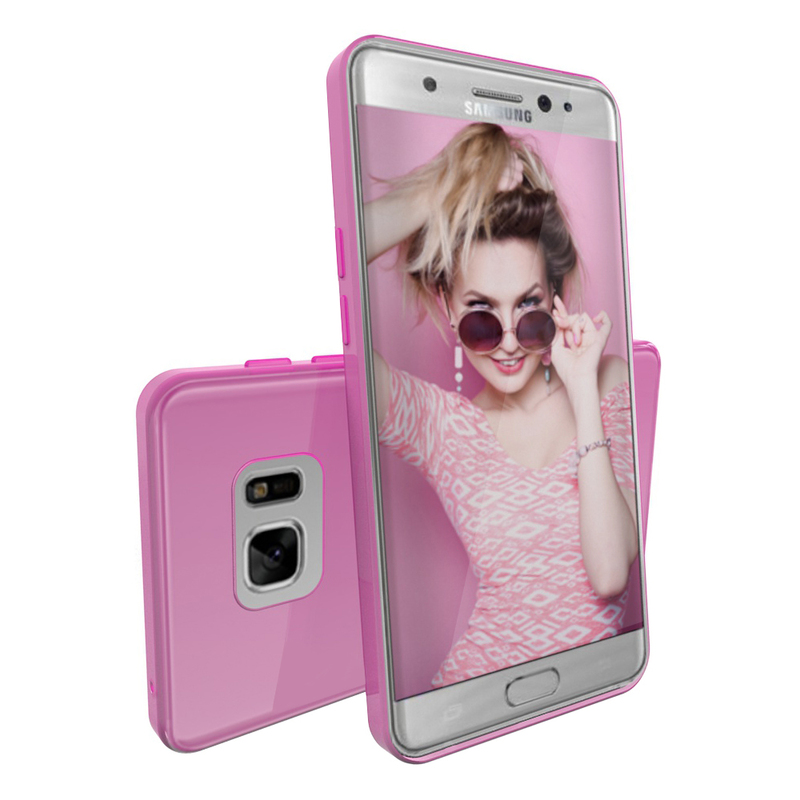 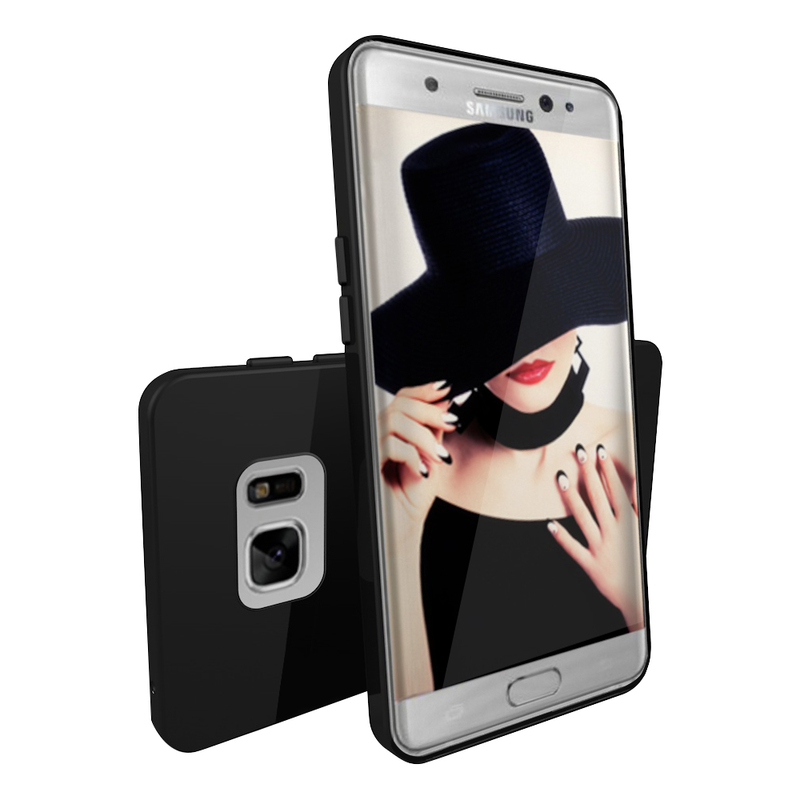 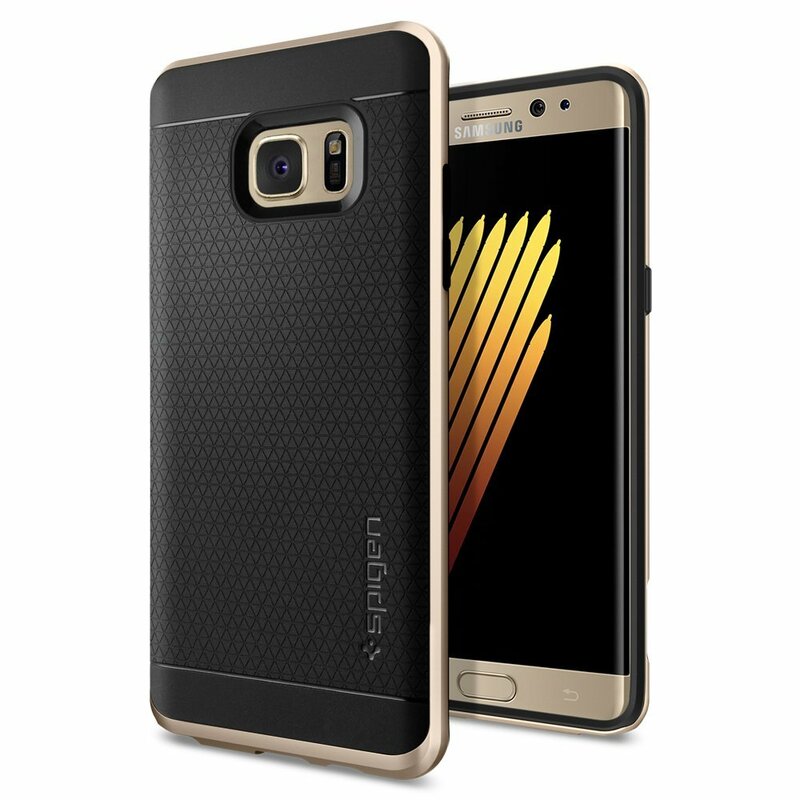 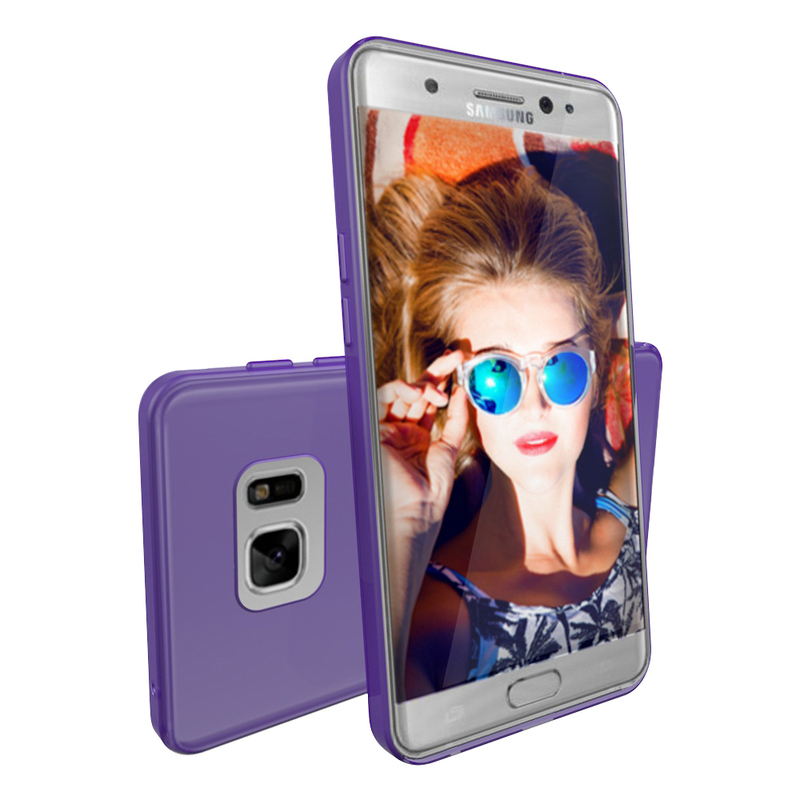 A quality product and made especially to fit your SAMSUNG GALAXY-NOTE-7.